Have you heard about oxygen therapy for skin care? It’s a must for some of the most famous starlets in Hollywood, but you don’t need to be rich and famous to look like a celebrity. O² Lift offers a revolutionary oxygenating treatment that will leave you glowing after just one treatment. IMAGE is one of the few companies in the world that has harnessed the power of oxygen in a cosmetic application, and the amazing results can be yours simply and immediately. What Can Oxygen Skin Therapy Do? We all need oxygen to live. It helps cells survive, multiply and regenerate. But did you know that oxygen is also known to be a healing agent, and that it can protect you from harmful bacteria and diseases? Unfortunately, your skin cells are the last to receive any enriching oxygen. Furthermore, as you get older, oxygen is delivered to your skin cells much more slowly, which slows down cell regeneration. This is what causes wrinkles, dull spots, dulled complexions and thinning of the skin. However, oxygen skin therapy can help deliver oxygen to your skin cells and avoid these problems. What Makes O² Lift Unique? O² Lift is gentle enough for even the most sensitive skin types. This is a luxurious five-step spa treatment that will nourish and hydrate your skin, leaving you looking and feeling radiant. The combination of exfoliation and oxygenation with infusions of plant-derived stem cells, enzymatic botanicals and peptides work to encourage skin cell renewal in this transformative treatment. You simply will not find better oxygen botanicals skin care on the market. O2 Lift can also help reduce or even eliminate fine lines, wrinkles and blemishes, and help protect your skin from environmental damage. 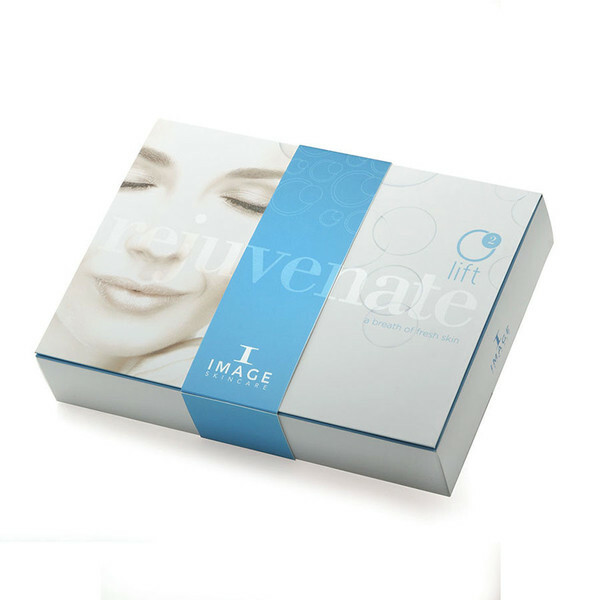 IMAGE’s O² Lift oxygen botanicals skin care treatment will leave your skin more vibrant than ever before! Oxygen therapy is most important care for our skin treatment. We are all now O2 is most important of our life so its same to take take care our skin.thanks for this.